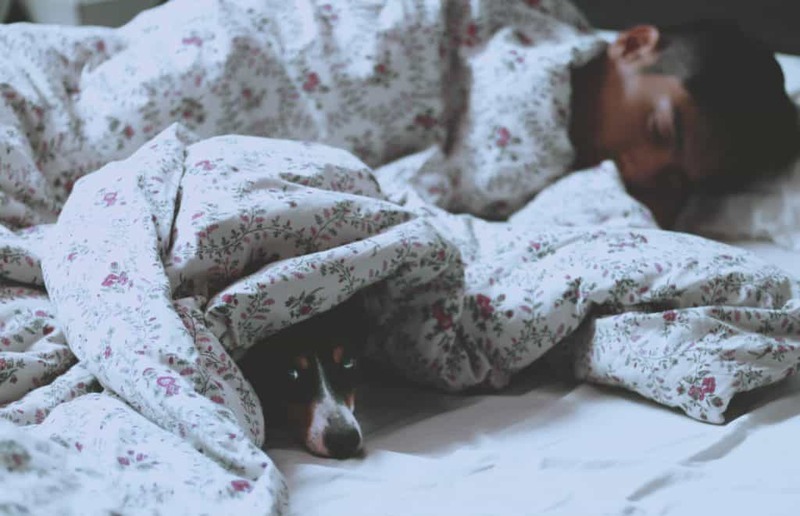 New research indicates that co-sleeping with a pet might just be the answer to nighttime woes for sufferers of chronic pain. 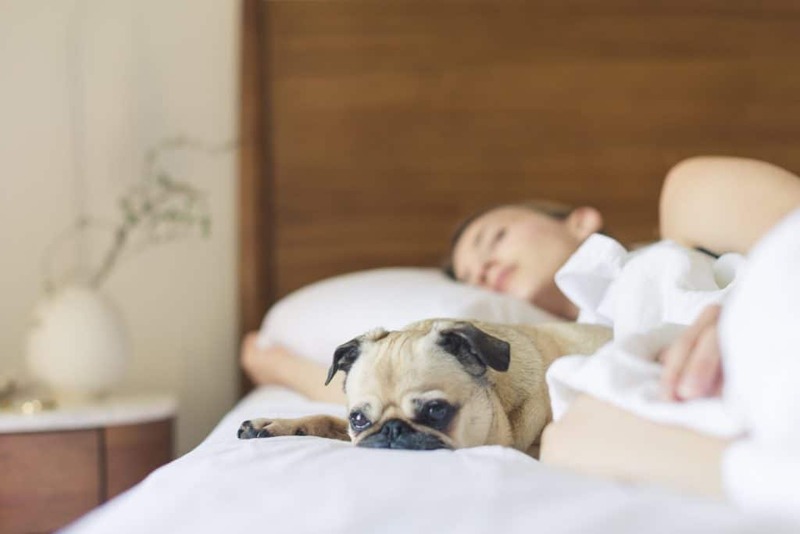 The findings come out of the University of Alberta, where a team led by researcher Dr. Cary Brown endeavored to investigate the impact pets, particularly dogs, could have on the sleeping environments of folks who routinely struggle with physical discomfort. To do this, the scientists recruited a group of 7 adult pet owners who had been experiencing consistent pain for more than 6 months and who also happened to sleep with their dogs. In a series of phone conversations, Brown and her team asked questions about the quality of their slumber, specifically whether their pets positively or negatively affected their sleep. Across the board, the participants revealed that their pets had an overwhelmingly positive impact on their slumber. The big takeaways were that the actual physical presence of a dog was not only reassuring, but also prevented loneliness. Additionally, sleeping with a furry companion appeared to reduce stress and made falling asleep on painful nights much easier. Note: The content on Sleepopolis is meant to be informative in nature, but it shouldn’t be taken as medical advice, and it shouldn’t take the place of supervision from a trained professional. If you suffer from chronic pain, or any other medical condition, please consult with a healthcare provider immediately. While Dr. Brown herself acknowledges that these results would seem like common sense to most pet owners, they’re still important for how they add nuance to the discussion surrounding chronic pain care. Related: Should pet sleep with me? Moving forward, Brown and her team plan to further probe whether or not this “something” might be as simple as a cuddle with man’s best friend by both increasing the study’s sample size and conducting qualitative sleep measurements.